Digital Performance, LLC is a full service digital marketing agency specializing in Website Design and Search Engine Optimization. We are ready to help grow your business to the next level. Digital marketing is not simply about having the most likes or ranking first on Google. The goal is to bring relevant traffic to your digital platforms, and to turn these leads into repeat customers. 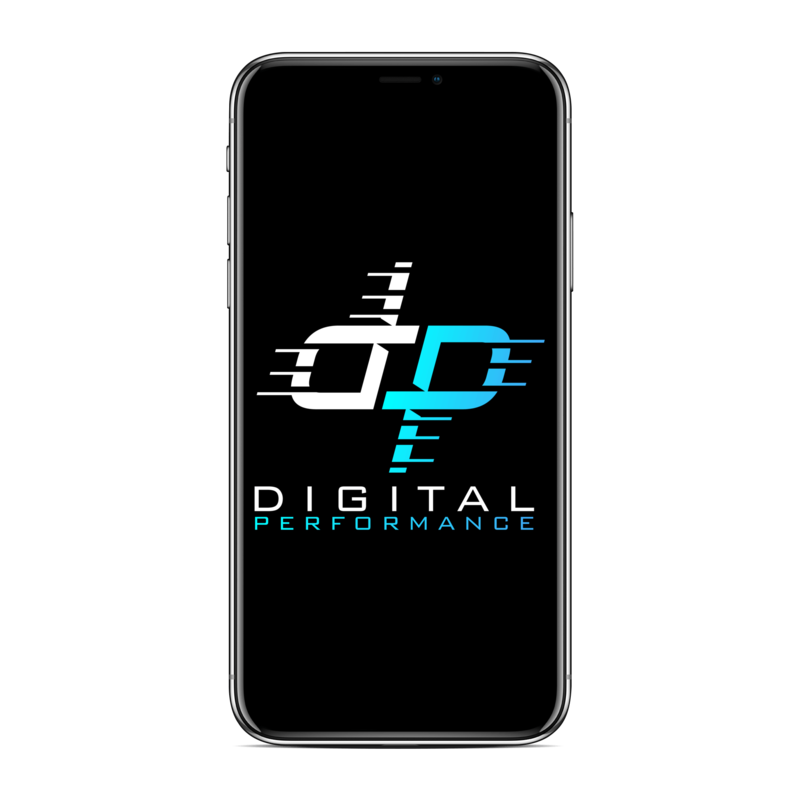 Here at Digital Performance, our goal is to create the perfect digital strategy to accompany the needs of your business, make sure every objective is completed, and give you all the digital platforms you need to succeed. We will be with you every step of the way to ensure your digital experience is everything you imagined it to be. We Make it Easy to Connect With Us! Are you tired of waiting for a response every time you need an update on your website? Do you have to submit a support ticket to get any help? Digital Performance designed my company website and I am astounded at the amount of talent they hold. I must say, at first I was leery of putting such a big thing into the hands of such a young company – but I could not be more pleased with my decision. Digital Performance took their time to carefully explain each step and maintain my involvement throughout the process. They not only listened to my wants, needs, and expectations, but met (and exceeded) each one. The level of skill displayed, in combination with the customer service provided is something hard to find and something they did unmatched by any other. 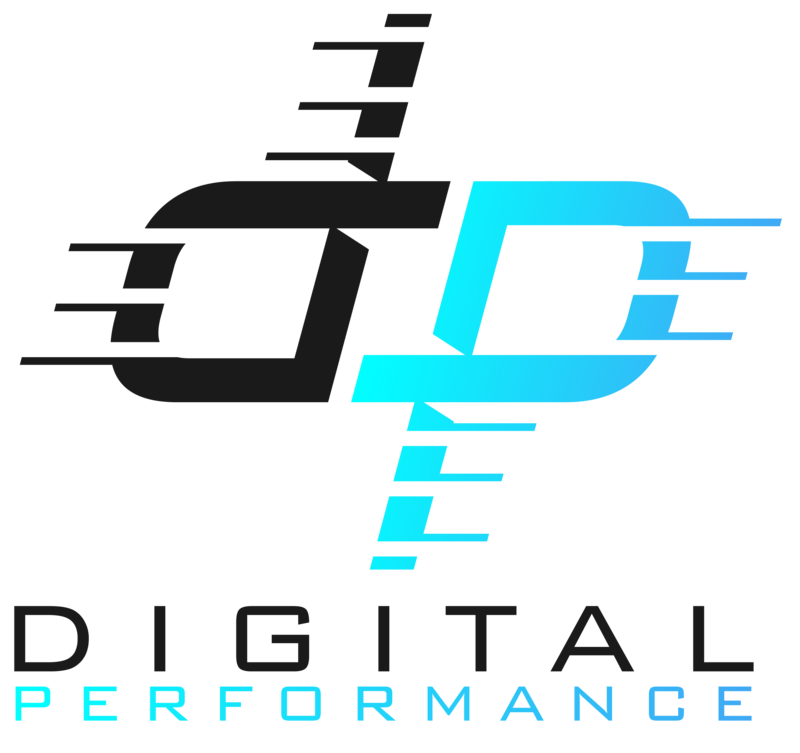 I will never use anyone other than Digital Performance for my future digital needs and highly recommend them to all. Digital Performance has me amazed with the quality of the website and their service! They listened to exactly what I needed and provided just that. It is so critical to have a good website in this generation and with Digital Performance, I feel as though I can keep up with anyone! After several years of working with a far-away SEO company to design, manage and optimize our website, IVme Wellness + Performance decided to go local and we’re so glad we did! Digital Performance LLC has provided our team with the attention and customer service you expect. We value the team’s attention to details, same-day responses, and problem-solving skills. We initially engaged Digital Performance to build and launch a new website. We have recently expanded the scope to include website, SEO, and Google Adwords management for all of IVme’s websites. Together We Can Build Your Digital Future!